The ability of development partners to implement their project interventions is dependent on their access to donor funding. Access to these funds requires submission of proposals for consideration by the potential donors. Project results should be effectively communicated and shared through good reports. For sustainable and effective implementation of project interventions, it is essential that organizations have the capacity to design, write and deliver high quality project proposals and reports. This course aims to equip participants with skills in writing and presenting effective and successful proposals. 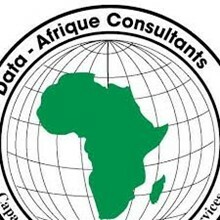 The participants will also acquire skills in writing quality reports which can engage the audience. This course is aimed at managers, program/project coordinators and other project staff whose roles involve developing proposals for fundraising and report writing for their organization. 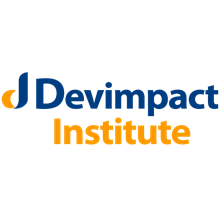 The training will be conducted at Devimpact Institute Training Centre, Nairobi Kenya. 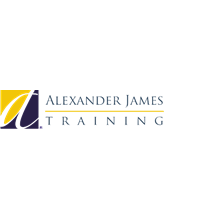 The training fee covers tuition fees, learning materials, and training venue. Accommodation and airport transfer are arranged for our participants upon request. You've successfully shared Training on Resource Mobilization and Proposal Writing. An error occurred while sharing Training on Resource Mobilization and Proposal Writing. Please try again.